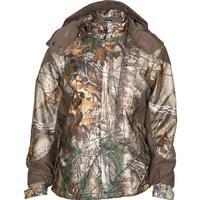 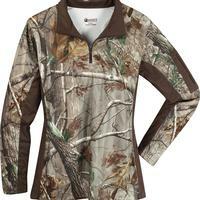 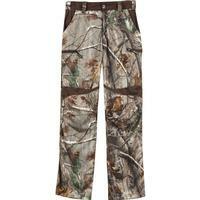 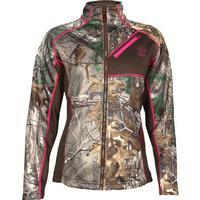 The Rocky Women's SilentHunter ¼ zip shirt is ideal for hunting and everyday wear. 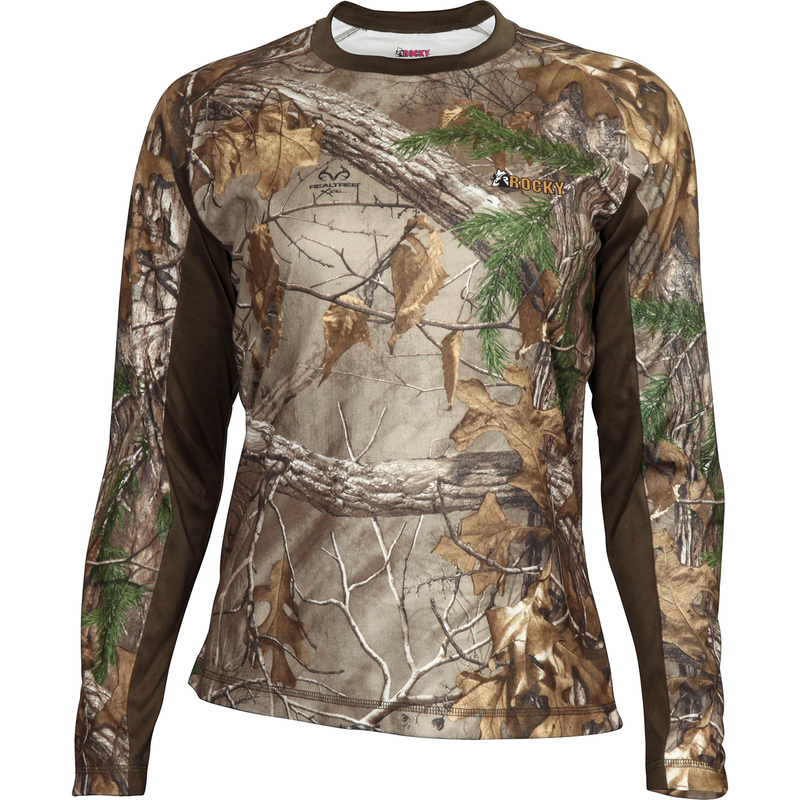 To keep you at the top of your game, we've designed this piece with Rocky Scent IQ Atomic technology which destroys scent at the microbial level. 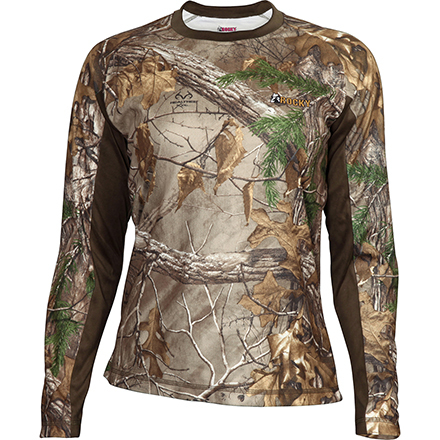 As a lightweight piece this can be a great standalone for moderate conditions or as a layering piece when the weather turns colder. 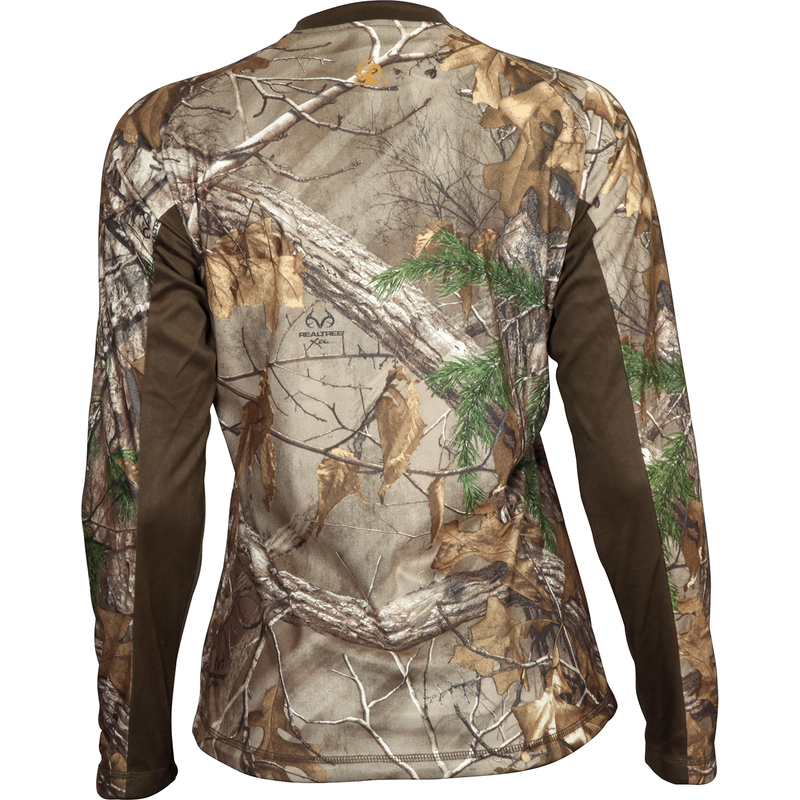 Choose the Rocky Women's SilentHunter ¼ zip shirt and optimize your ability to stay silent, stealth, and comfortable.